A friend whose home overlooks Annunciation Circle posted this amazing photo and its caption on social media. She gave me permission to share it here. Thanks, MR! 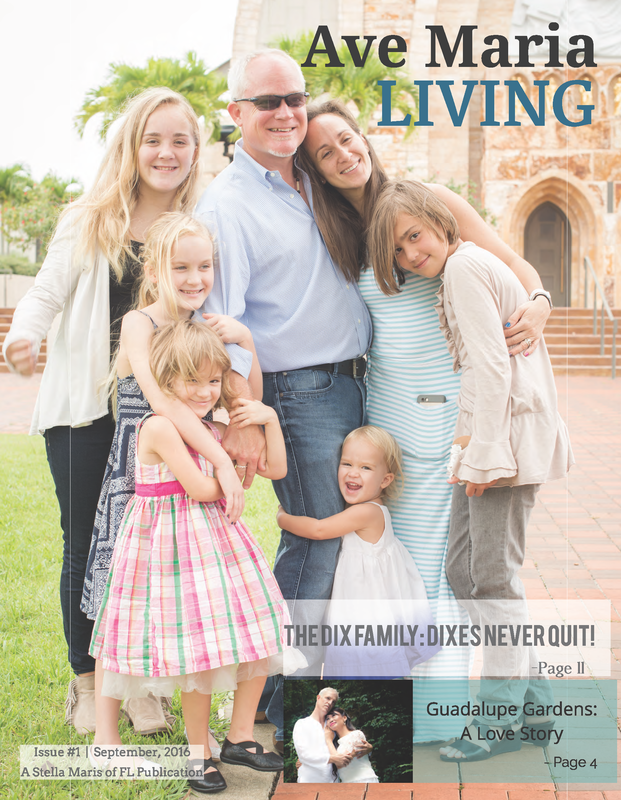 Update: You might be able to arrange a similar ride by contacting Ave Maria’s own equestrian center, The Stable Life. 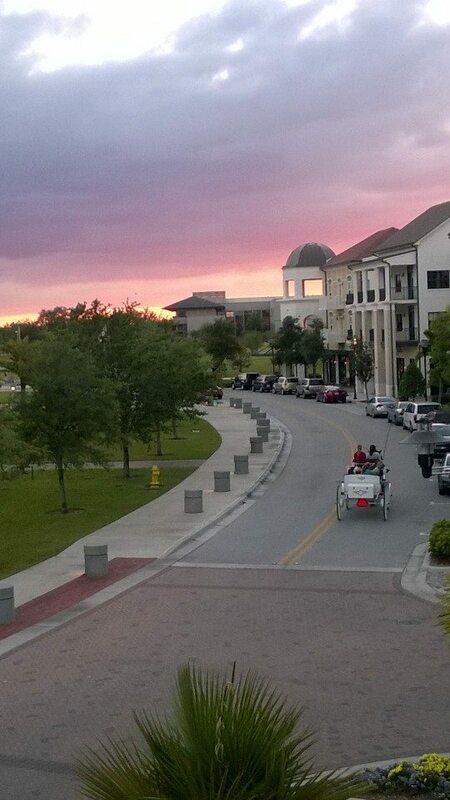 A beautiful evening here in Ave. A family is taking a carriage ride through the town of Ave and enjoying the sunset.